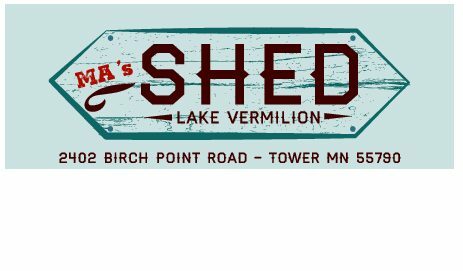 MA's Shed Cabin Rental on Lake Vermilion – Enjoy Lake Vermilion! 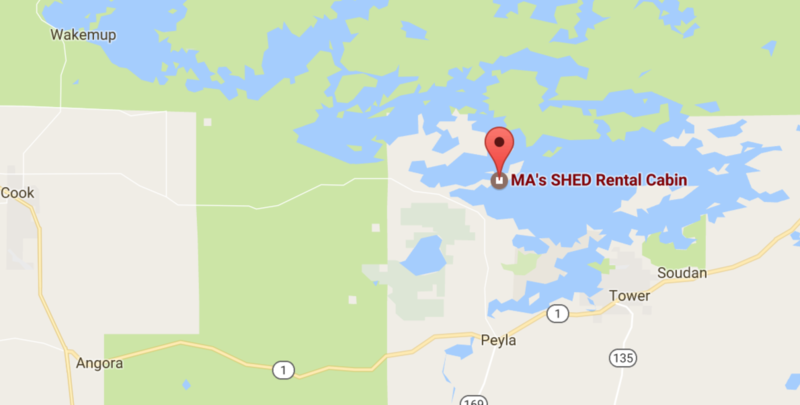 at MA's SHED Cabin Rental! 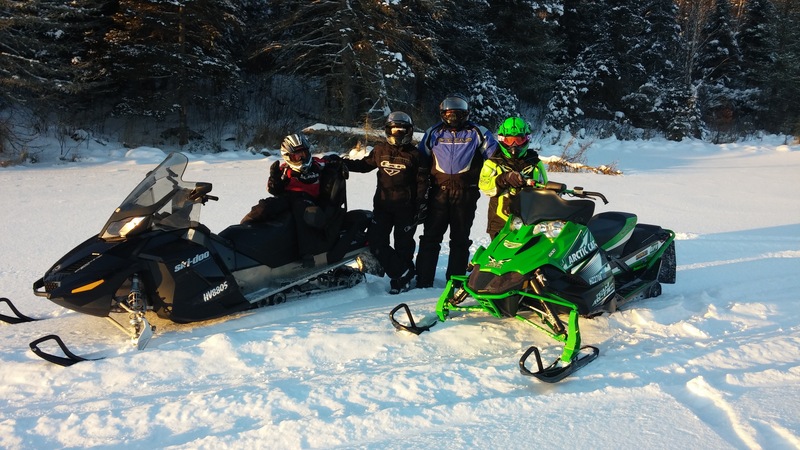 Escape the hustle and bustle and enjoy the year-round beauty of northern Minnesota at this Lake Vermilion home. 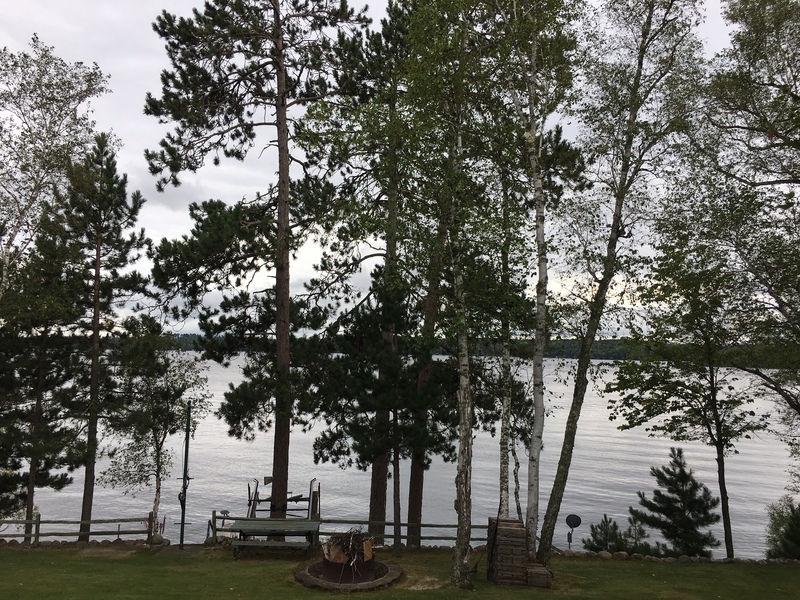 This home is conveniently located on the South-central side of Lake Vermilion on coveted Birch Point overlooking Big Bay. 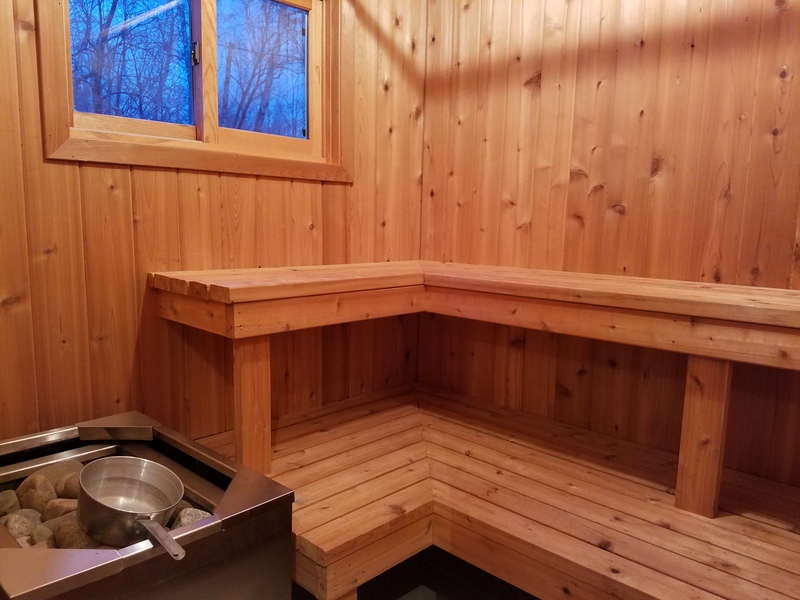 With 120 feet of lakeshore and 3,256 finished square feet, this property will suit any renter from the avid fisherman to the snowmobiler to the family looking for a get-away. 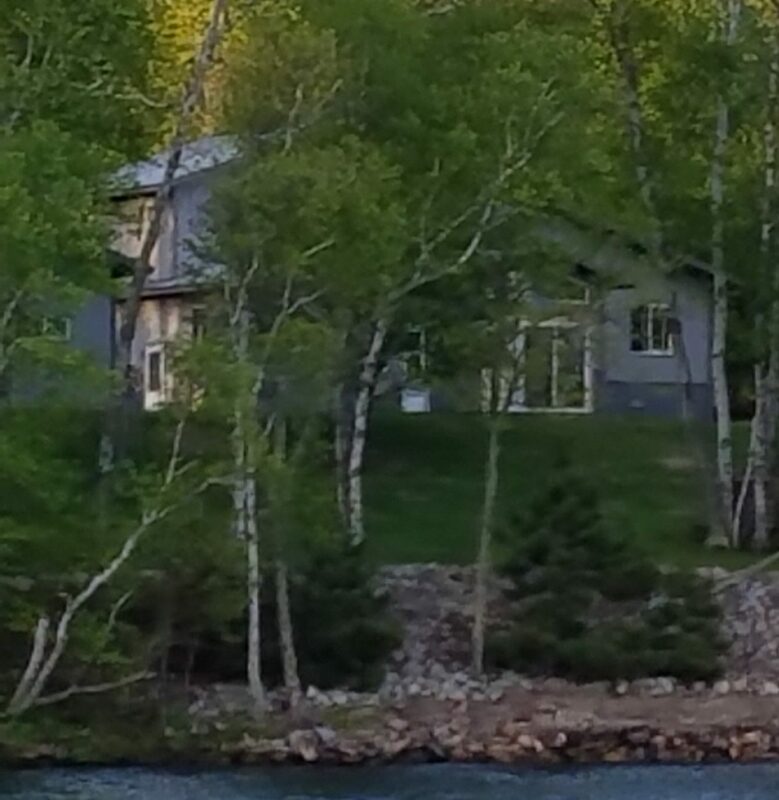 This large private property has a private dock with a boat lift, a fire pit and a sauna. 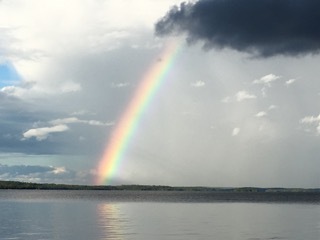 Enjoy pictures from some favorite moments on Lake Vermilion! Check out this year’s rental rates, along with check-in/check-out times.